The Department ran its first cohort of the Leadership Development Program in 2018. We received funding from the Faculty of Medicine to run a wellness initiative for one year and the Leadership Program was part of that. We have now been lucky enough to have the support of Jane Bryans through an education initiative through an endowment to continue to run this program for the next 10 years. As of 2019 the program will be called the Fred Bryans Leadership Development Program in homage to Jane’s late husband. 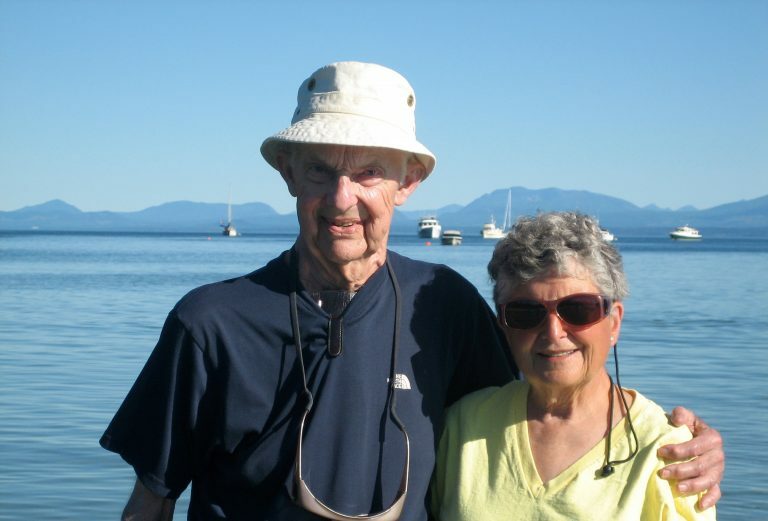 His professional career was spent as a geographic full-time faculty member in the Department of Obstetrics and Gynaecology at the University of British Columbia. In 1960 he became professor and chairman of the department, a position that he served with distinction until 1978. During his 18 years as department head, he established strong educational, research and clinical programs – many at a Provincial level. He fostered a unique, supportive environment with a friendly, collegial atmosphere among faculty, trainees, and supporting staff members. This era produced the future leaders of the Department that would take the Department to its next level. He retired in 1989, but remained active as a Professor Emeritus in departmental and university affairs until shortly before his death at the age of 85 years. During his distinguished career as teacher, academic, and practicing obstetrician and gynecologist, he received many important awards. Of some pride to Dr. Bryans, graduating classes of the UBC Medical School repeatedly honored him with Best Educator awards as well as an Honorary Alumnus Award presented to him in 1991 in recognition of the contribution made as a role mode to students. He taught with humour and kindness. He was also a recipient of the Queen Elizabeth II Silver Jubilee Medal. Education and research endeavors were supremely important to Dr. Bryans. Thus, his legacy of support continues in the Department. If you are interested in more information or enrolling in the program please visit the leadership page.